Do Tropical Fish Need a Heater, Filter and Light? 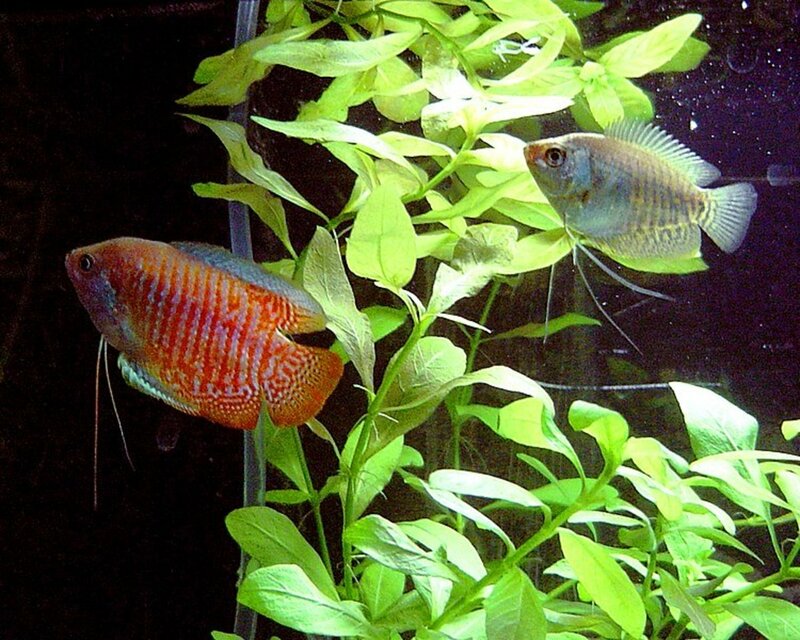 Maintaining an aquarium stocked with healthy freshwater tropical fish is a little challenging. From cycling the tank, to testing the water quality, to choosing the right fish, there sure is a lot to learn. Rest assured, once you get things under control, it is a very rewarding hobby, and the more you learn, the easier it gets. When setting up your tank, you may be tempted to skip a few steps, or you may question why you need specific pieces of equipment. If there is a light in the room, why would the fish need their own light? If the temperature in the room is good for humans, is it not also good for fish? If you are changing the water once a week, why should you bother with a filter? If a tank didn’t come with a heater, do you need to get one? This article will answer those and similar questions, and explain why your tropical fish tank needs a heater, filter and light. 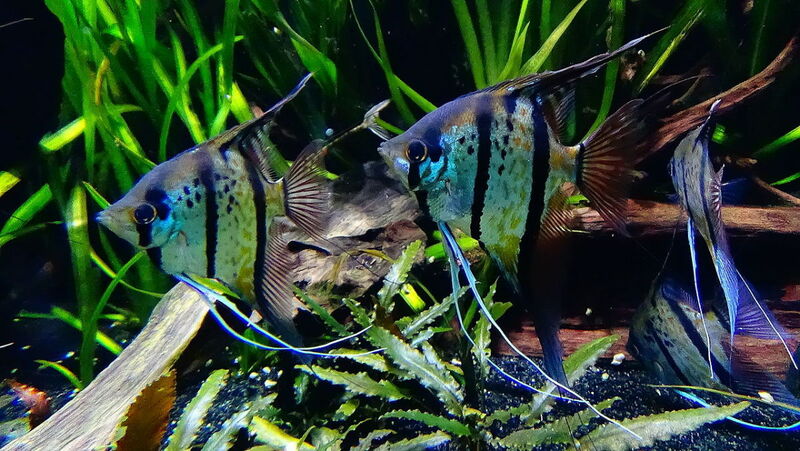 All three play an important role, not only in the health of your fish but in your enjoyment of the tank. 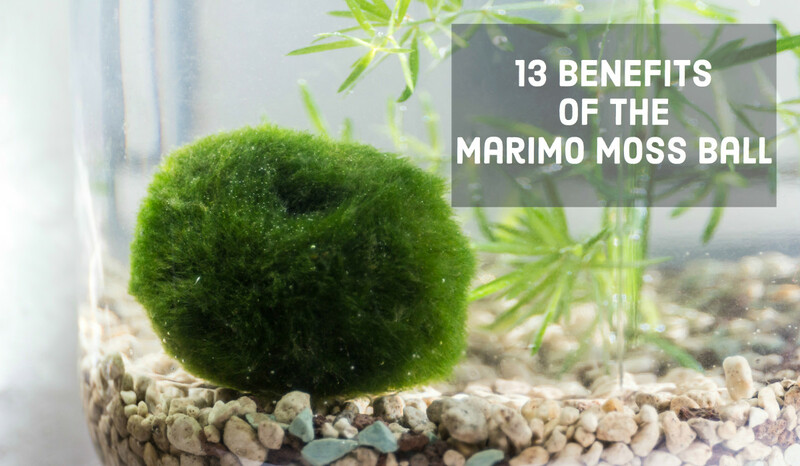 Without any one of them, it can be tough to maintain your aquarium. Do Tropical Aquariums Need Heaters? 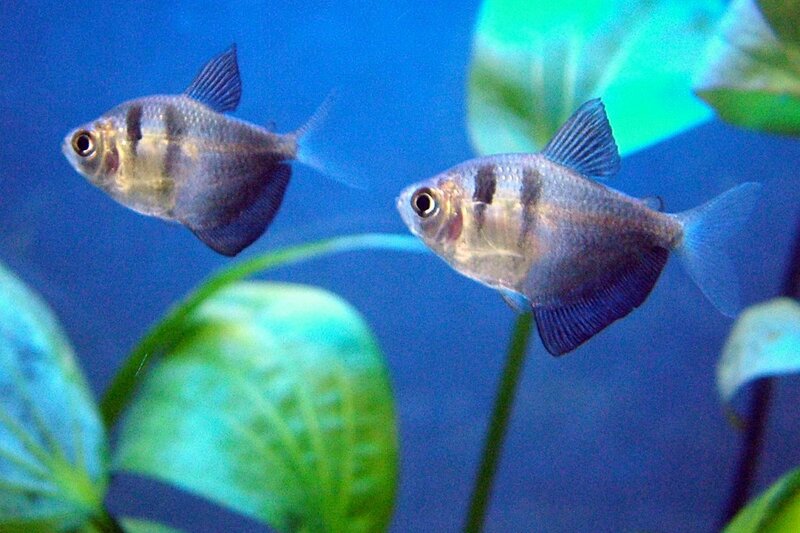 Tropical fish require a heater in their tank to maintain their water at the appropriate temperature. The general range for tropical aquariums is 75-80 degrees Fahrenheit. Left alone, aquarium water temperature will eventually match the surrounding air temperature. That means, if it is 78 degrees in your house, your tank with eventually match that 78 degrees. While this may sound like a good way to avoid using a heater in your fish tank, remember that your fish require a consistent temperature. If your house drops down to 64 degrees at night, the aquarium temperature will drop accordingly. Since most of us don’t constantly crank our heat to 78 degrees, that means you’re going to need a heater. Larger volumes of water in big tanks lose heat more slowly, where small tanks lose heat more quickly. If, for example, you have a betta fish in an unheated one-gallon tank, he is living a stressful life of constant temperature fluctuations. Yes, bettas are tropical fish, and they need heaters too. The obvious exception to all of this is cold-water species. 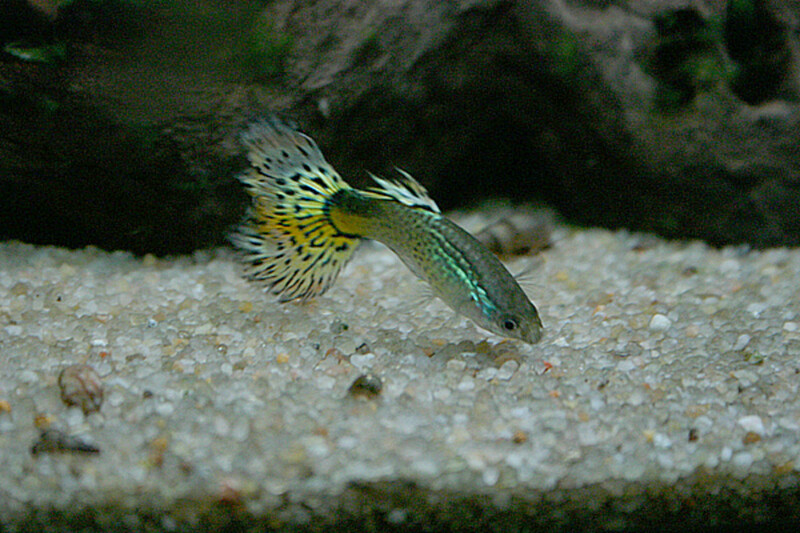 Many aquarists prefer to house fish such as goldfish, white cloud minnows and zebra danios in unheated tanks. While these fish can survive at warmer temperatures, they are not tropical fish, and better suited for temps about ten degrees cooler. So, what do you do when your aquarium is too warm? Maybe you live where the temperature skyrockets during the day and remains hot throughout the night. If the temperature in your house is always 90 degrees, it won't be long until your tank matches that temp. That's not good. One short-term solution is to freeze a water bottle and let it float in the tank. It can drop the temperature by a few degrees, but be sure to replace the bottles as the ice melts. Some fish keepers also have success by using a fan to blow across the water surface, which helps heat dissipate more quickly. Do Tropical Fish Require a Filter? 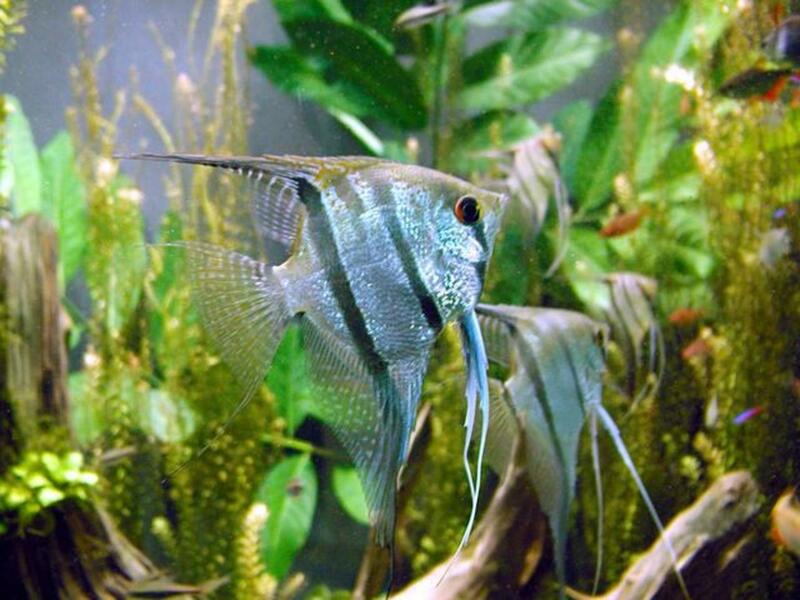 Tropical fish tanks need a filter not only to physically remove waste material from the water, but also to keep the chemical profile of the water healthy for the fish. There are three types of filtration you should think about for your aquarium: Mechanical, biological, and chemical. 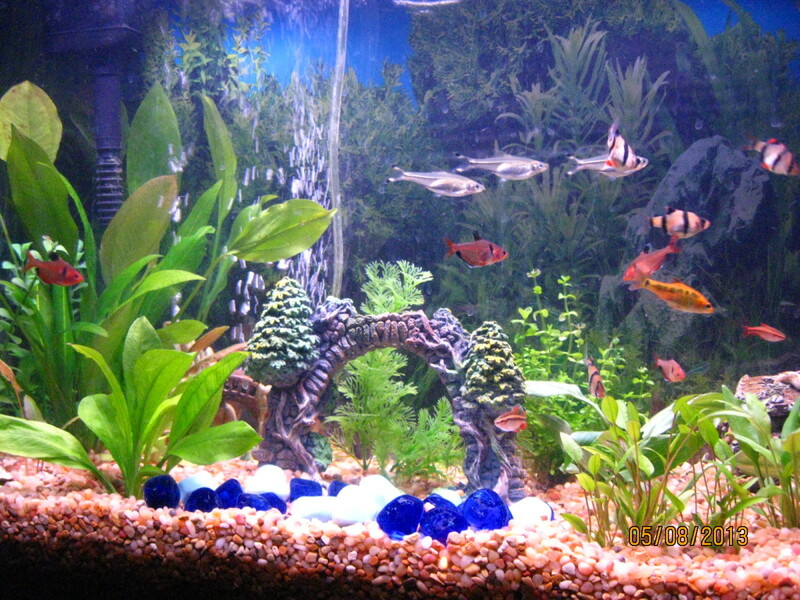 The best aquarium filters address all three. Mechanical filtration happens when the filter traps bits of fish waste, uneaten food and plant matter as water passes through. This can be accomplished by forcing the water through a sponge, pad or foam block. Biological filtration occurs by the actions of tiny microbes in your tank. These microbes live in your filter, in your gravel and on surfaces throughout the tank. They work to neutralize the harmful chemicals produced by decomposing waste material in the tank, and they are extremely important. If you remove too much of their food source (waste) they will die off, only to resurge again when waste builds back up. This is one of the reasons you never want to do a full water change in your aquarium. Chemical filtration happens when you introduce substances to your filter in order to help regulate the water quality. Activated carbon is a common additive to filters that removes medications, filters out tannins and helps reduce that fish-tank smell. Zeolite is another common additive that helps to remove ammonia. Many filters allow you to choose your own media. You may use a sponge for mechanical filtration, a bag filled with old gravel or stones to grow your bacterial colony, and a third bag filled with activated carbon. Other filters utilize "all-in-one" filter pads, which usually consist of a mesh surface for biological filtration, a pad for mechanical filtration, and activated carbon as chemical filtration. While mechanical and biological filtration are non-negotiable, some fishkeepers skip the chemical media, believing that good tank management practices make it unnecessary. That has always been my philosophy, especially in a planted tank. Do Tropical Fish Tanks Need Lights? Like most animals, the fish in your aquarium benefit from a day/night cycle. In fact, if you watch them closely, you will notice that most of them behave differently during day and night. Fish that are active during the day often hide in the plants or decorations when the lights go out. Catfish and loaches are more active at night. But most fish in the wild don’t have such extreme light blaring down on them, so in most ways the aquarium light is for your benefit. You wouldn’t be able to see all of your pretty fish without a vibrant light on the tank. How you manage light can have an impact on algae growth. Like plants, the more light algae get the better they grow. 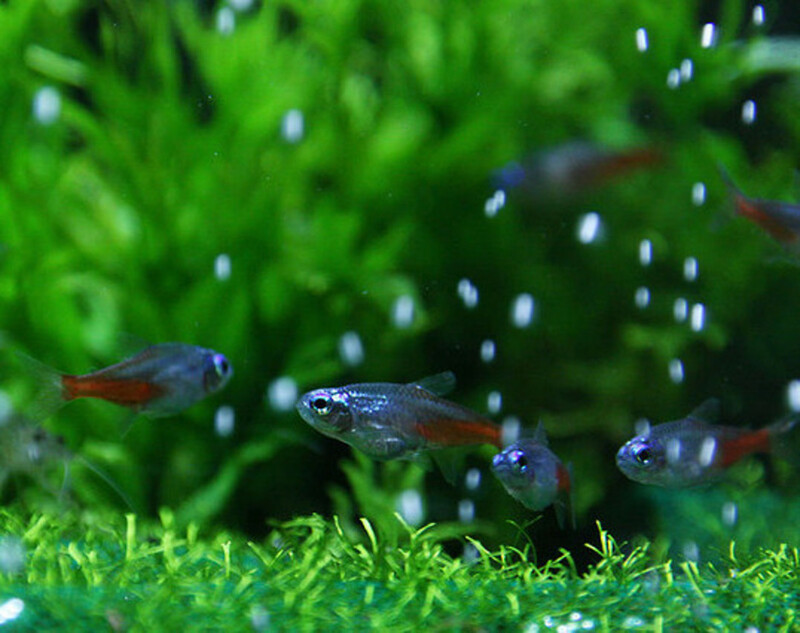 If algae are an issue in your aquarium, consider cutting back on the number of hours you keep the light on. On the other hand, if you have a planted tank you want to make sure you are providing enough light. Twelve hours on, twelve off is a good schedule for plant growth. The good news here is that live plants tend to inhibit algae, as the plants are better able to compete for the available nutrients. There are some really good aquarium kits on the market, and some that are not very good. How do you tell the difference? Typically, an aquarium kit will include a light and a filter of some kind. They usually do not come with heaters. As you now know, that doesn’t mean you don’t need one. So, when choosing a kit you’ll want to consider whether or not you can add a heater. Some tanks are built in such a way that it just isn’t possible, and those you ought to avoid. You also want to avoid kits that utilize an air pump as a filter. These air pumps are supposed to function as a kind of under-gravel filtration, but they usually don't work very well. Instead, look for a kit that has a real filter, with media inserts as described above. Ideally, you want one that allows you to change to a different filter if you choose. If you look around at those small one, two and three-gallon acrylic tanks, you won’t find many that meet the criteria I described above. They work great as desktop decorations, but not so great at keeping fish alive. 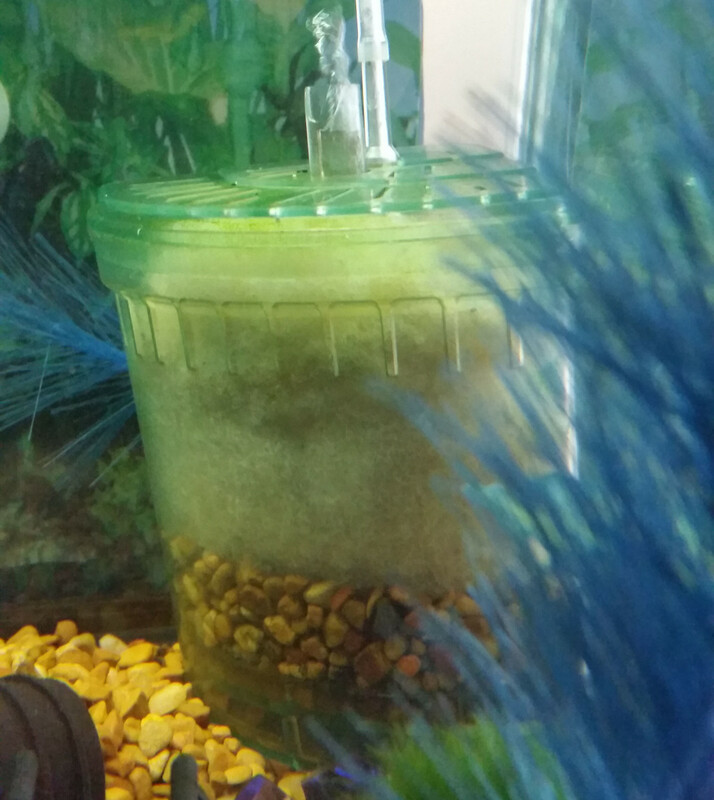 Some 5-gallon acrylic tanks make the grade, but I do not recommend them for anything but a single betta fish. Tropical fish require more space. 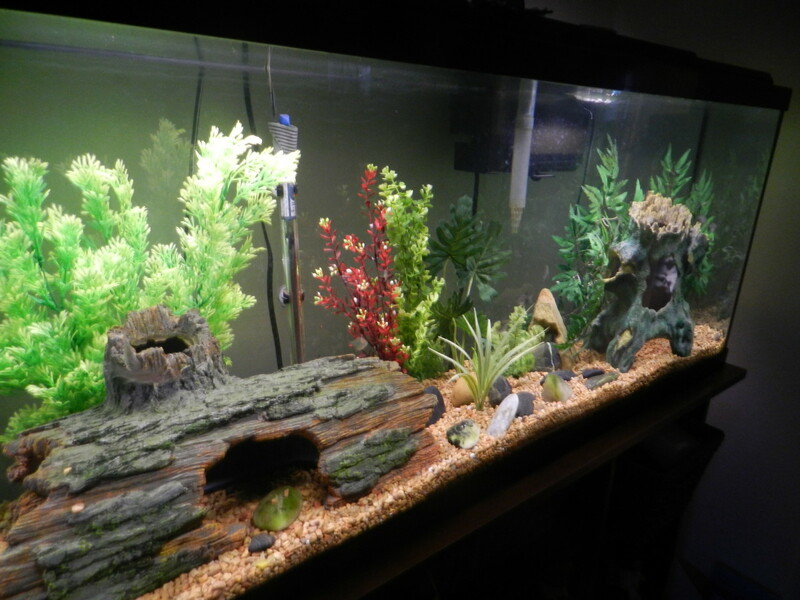 I suggest looking for a kit with a traditional 10-gallon glass aquarium. A 10-gallon tank with a hood and light is perfect for starting out. You can choose your own filter, your own heater, and even swap out lights if you wish. 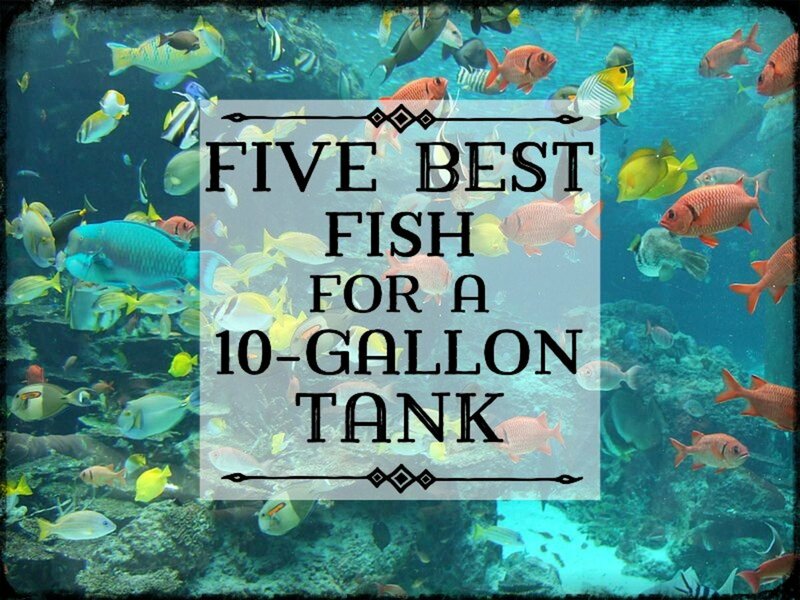 It allows for much more flexibility, and there are many more fish that are appropriate for a 10-gallon tank. A heater, filter and light are each important when it comes to maintaining your tank in a way that is best for its residents. Sure, you can get along without any one of them for a short period of time. You might get by for a long period of time if your fish are particularly hardy. But to give yourself and your fish the best shot at success you will want to use heating, filtration and light as wisely as you can. Finally, realize that everything you’ve read in this article is only general advice. Every fish you keep has a specific set of care requirements, and you always want to research those requirements before you purchase. That way you’ll know if a new fish is a good fit for your established tank. Good luck with your aquarium, and remember that the more you can learn about your hobby the easier it will get. Good point, Summer. 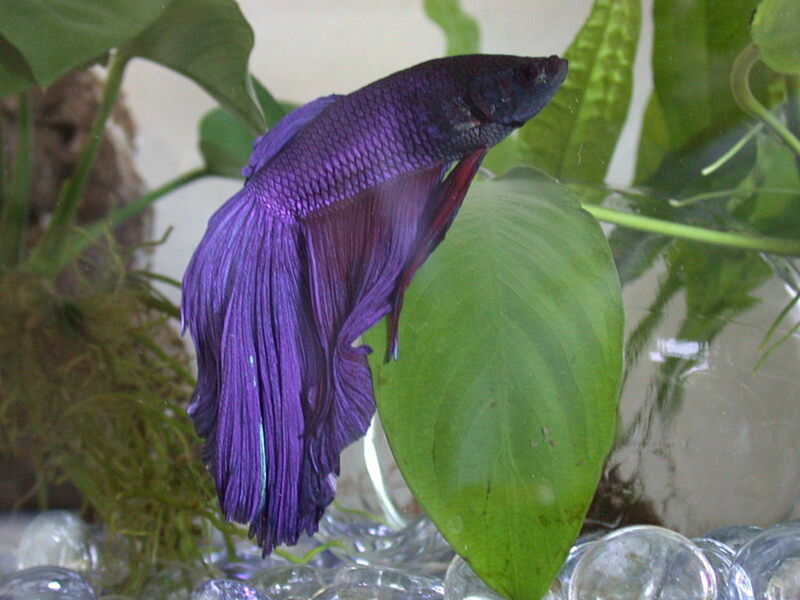 I lost some beautiful fish one year when a hurricane knocked out our power for several days. It's awful. Absolutely, tropical fish need heaters, filters and lights. It is also a good idea to have a battery back-up for your aquarium should you lose power. Take it from someone who has had both a tropical aquarium and a salt water (130 gallons) much work is involved in taking care of these aquariums - especially the salt water. A lot of work. I enjoyed them but do not miss them.